How many aspiring dancers have given up because their body type failed to conform to ballet’s ideals? The Ovation network’s new series, “Big Ballet,” which had its American premiere last week, takes weight out of the equation for 18 plus-size dancers. The show follows Wayne Sleep, a former Royal Ballet principal dancer, and Monica Loughman, artistic director of the Monica Loughman Ballet in Ireland, as they prepare the dancers for a production of Swan Lake. 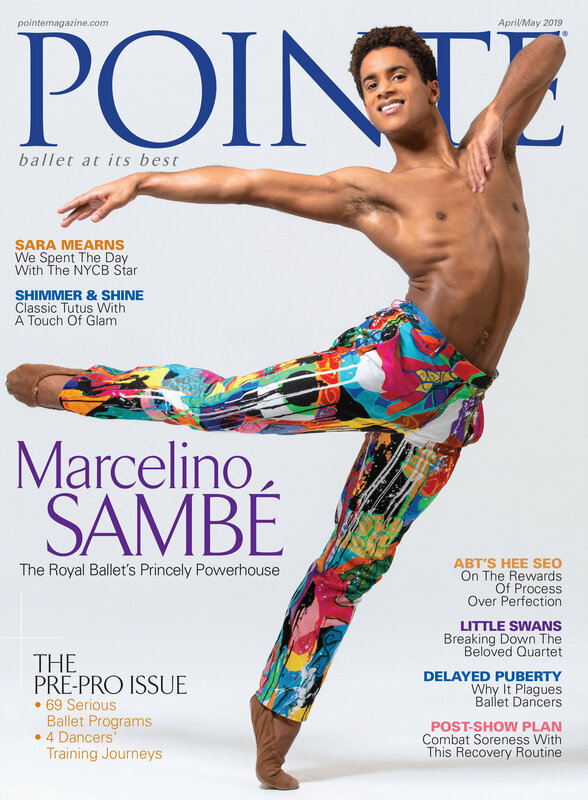 While the concept of “Big Ballet” seems ripe for humiliating its stars (as reality shows often do), the show insists its intent is to change the perception that ballet dancers must be thin to be beautiful. In fact, most of the participants (who range widely in age) have prior dance training, but quit in discouragement after being told they were too heavy. Last week’s episode showed many of them grow emotional talking about it. For them, the opportunity to perform gives them a chance to finally fulfill a lifelong dream. The next two episodes follow the chosen dancers through a five-month rehearsal process, culminating in an abridged version of Swan Lake at the end. Wednesdays at 10 pm ET/7 pm PT, Ovation TV.